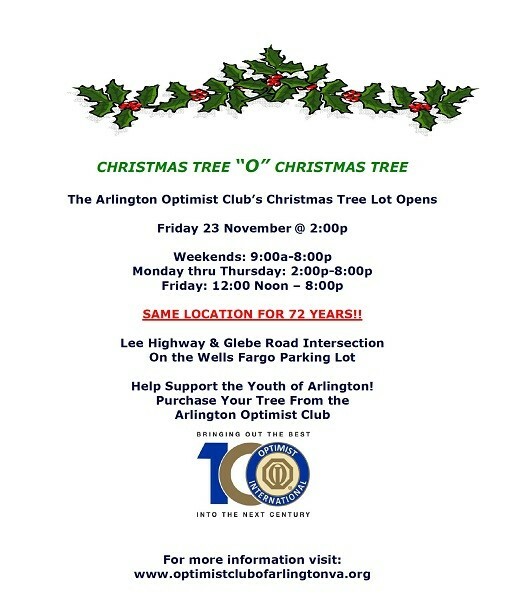 Great Trees and a Great Cause! Updated Tuesday November 20, 2018 by Beth Jones. Check the flier for dates and times. Visit the ABR crew during the week December 1-7! Even better, volunteer to help here!